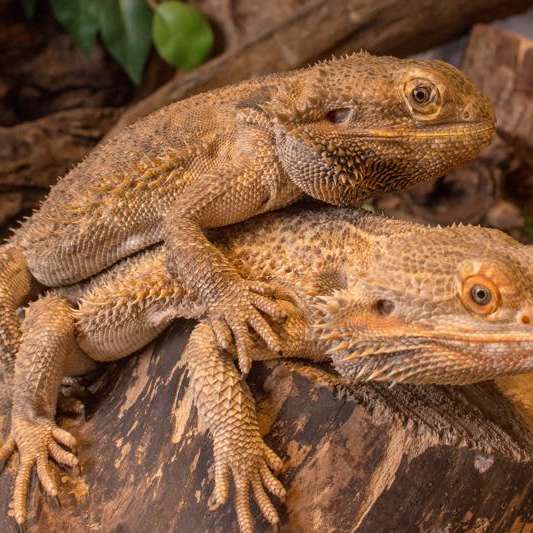 Because of the high demand for people to own a ‘pet’ that is a little different from animals such as cats, dogs and rabbits, there are many animals such as snakes, lizards and invertebrates that are being kept in peoples homes all around the UK. Unfortunately, because of this high demand, these animals are being bred in vast numbers and it is out of control. They are seen as quick money, and this has lead to there being thousands of reptiles without a home! When an animal arrives at The Snake Shack, we do our very best and work with them to restore them back to health. Once this is achieved and the animal is tame, it is time to seek out a loving forever home for them. Full information, care sheets and set ups are provided with all rehomes. Please get in contact with The Snake Shack if you are interested in rehoming any of our animals.